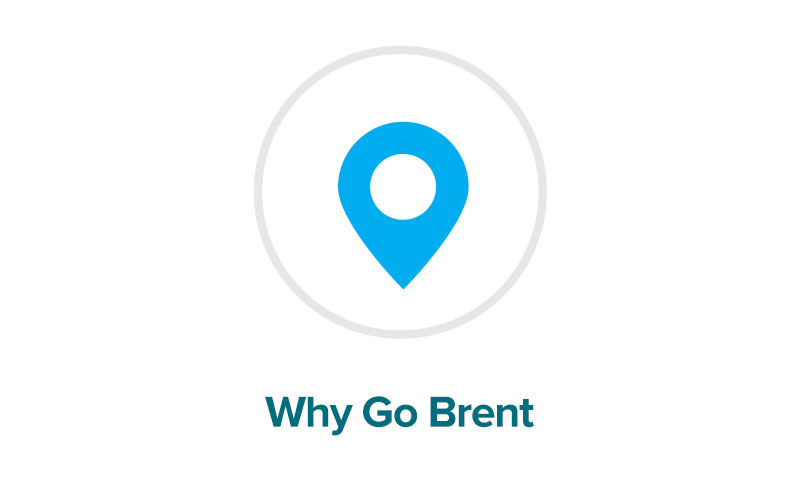 Our Go Brent community business partners are often our own neighbors who frequently blossom into cherished friends. One of our favorites is Edamarie Mattai, NOFA (Northeast Organic Farmers Association) certified Master Gardner and owner of Backyard Bounty, a local business dedicated to improving the environment by re-imagining the American garden. 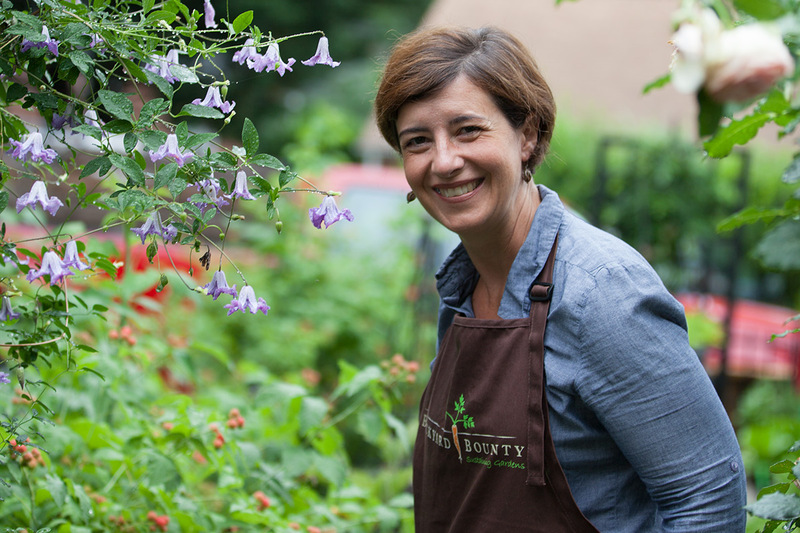 She started Backyard Bounty in 2008 and now employs a full team of designers, landscapers, and expert masons. 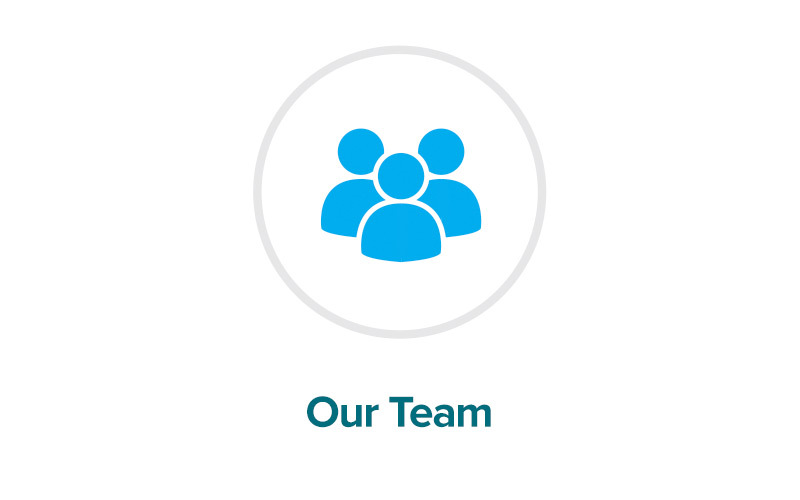 Together they have designed and installed hundreds of conservation landscapes, kitchen gardens, and outdoor living spaces throughout the DC region. It probably won’t come as a surprise that Edamarie loves the urban walkability of Silver Spring and that her favorite pastimes include walking to the weekly farmers market. She can also be found downtown at the Urban Butcher – she probably walked there, too! 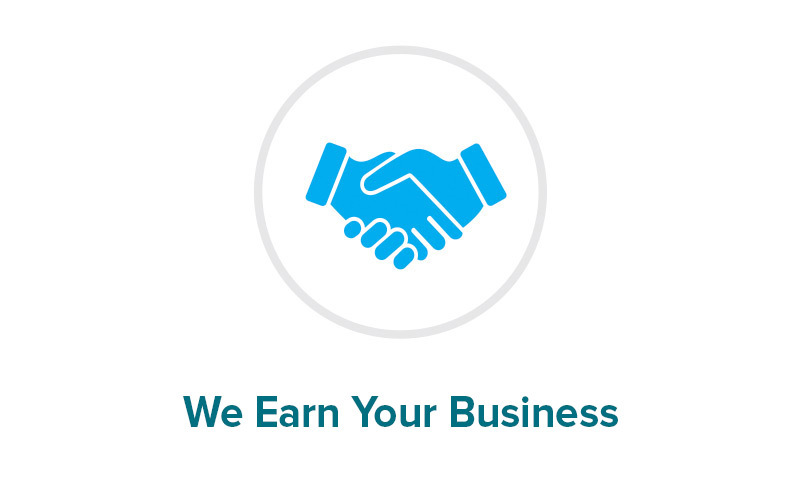 Contact Backyard Bounty for more information or to obtain a quote.